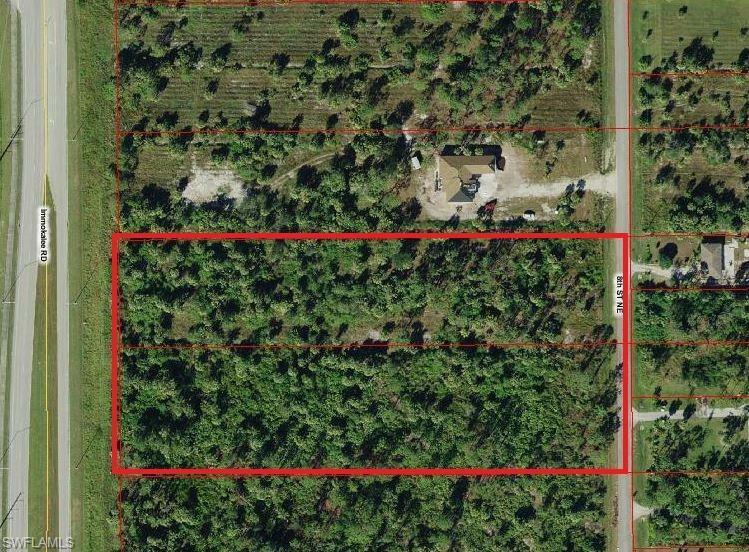 5.39 Acres of Land zoned Institutional or Residential! !Build your own custom home or church! 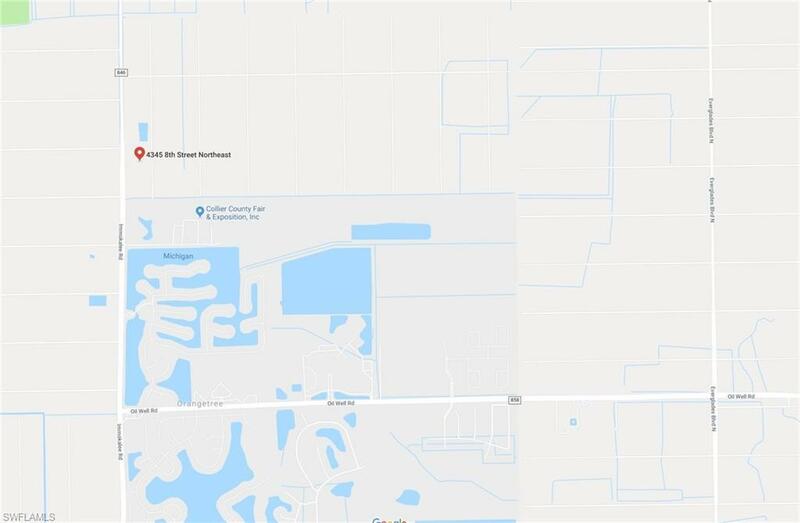 Great location, off Immokalee Road. It is recommended that any potential buyers should have their own environmental studies conducted. 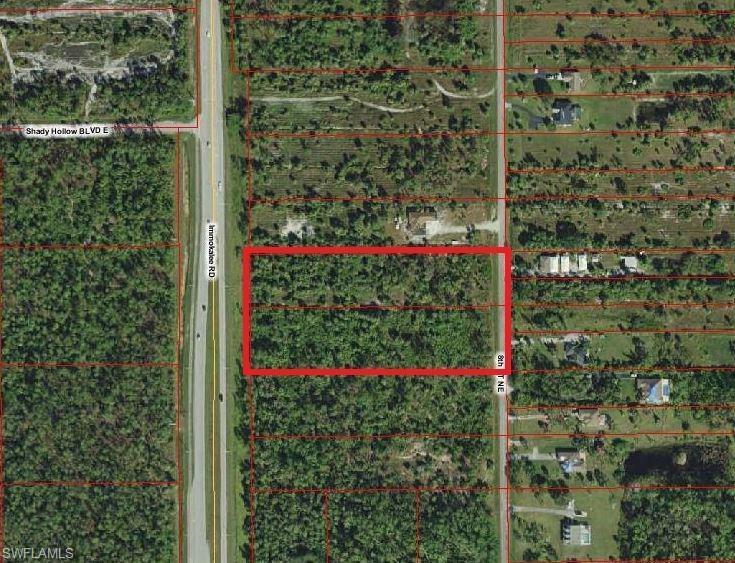 Close to Ave Maria university and near fairgrounds. Bring all offers great investment property.